A desk is one of the most significant piece of furniture in an office and so it is important to choose one that is able to support your workload. 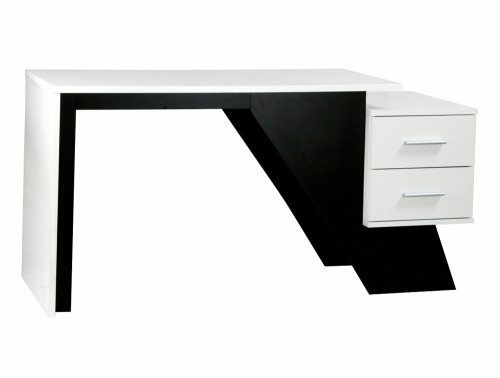 We offer many home office desk solutions that are designed with practicality, durability and style. 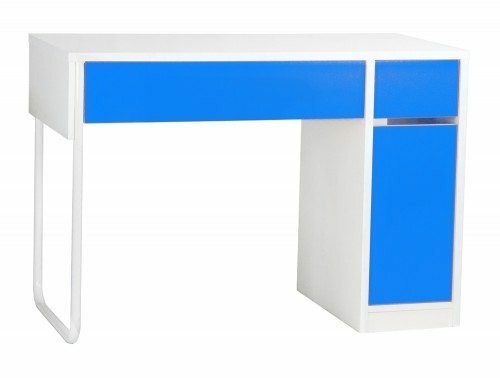 Pick from our range of rectangular workstations offered in many colours and computer workstations. 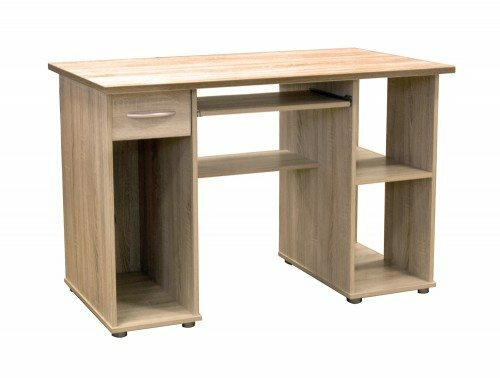 For a more traditional home office design, opt for our range of wooden workstations. 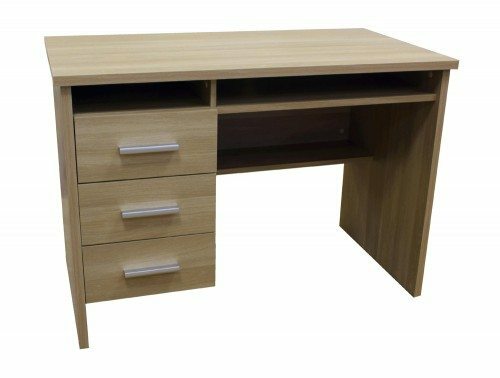 A selection of our wooden desks are offered in popular finishes such as beech, walnut and oak to best suit your office style. 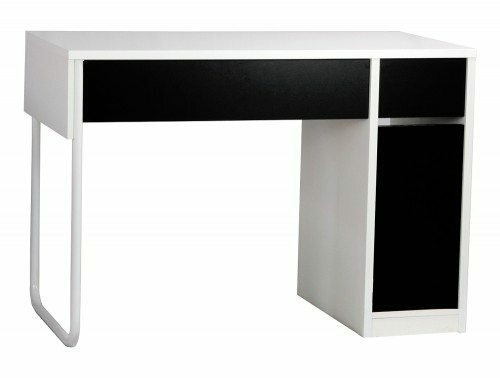 Some of the desk designs can easily be fitted with a modesty panel, providing coverage for the legs and extra privacy. For a more modern and stylish look, many of our rectangular home office desks are offered in a glossy finish in a variety of vibrant colours including yellow, green, orange and more! 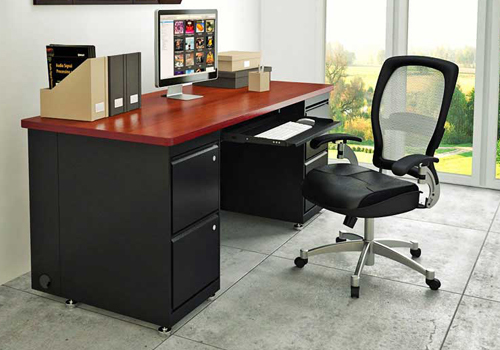 Our range of home office workstations are more than capable of handling even the busiest of workdays. 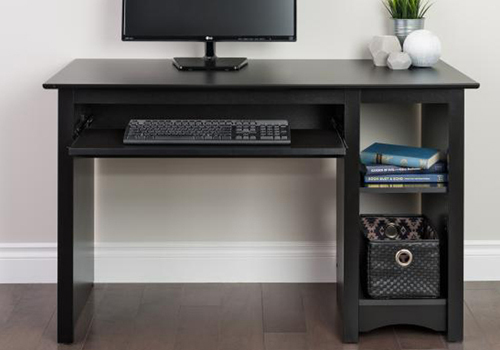 All the products on this range have been rigorously tested to ensure it meets the highest standards for home office use. 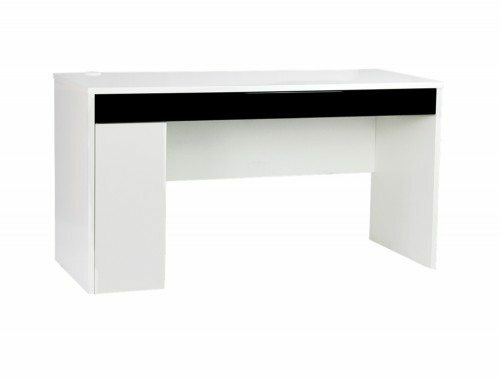 The tables are also offered with a warranty policy which ensures its functionality and durability is guaranteed throughout the stated time period. 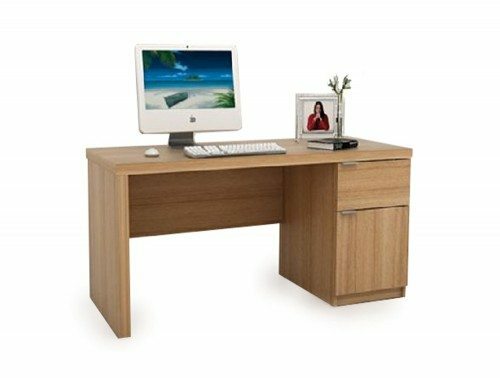 If you’re working with a computer system then our range of computer workstations is the perfect choice for you. 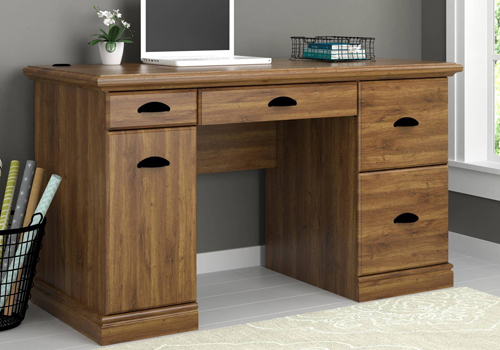 The wooden computer desks feature built-in storage for the CPU and keyboard, perfect for a small office space. 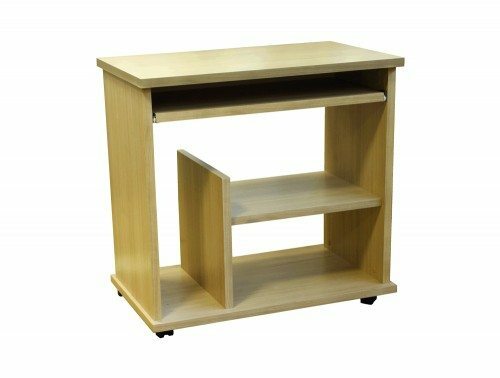 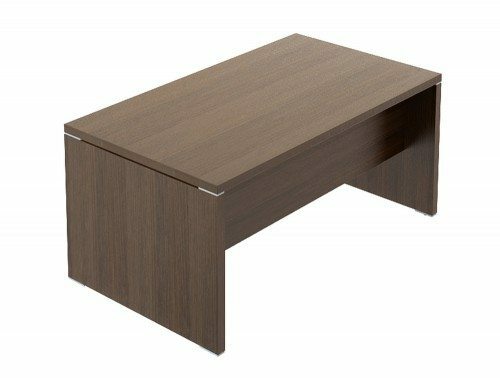 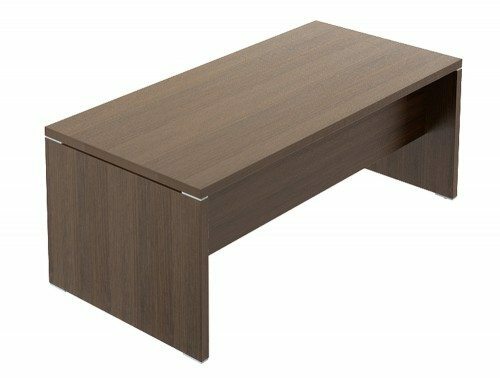 Many of our rectangular home office desks for sale are designed with built-in storage drawers which allows you to keep your table top free of clutter whilst giving you easy access to your files and stationery. 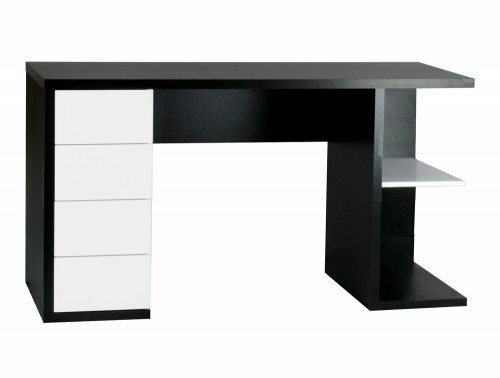 If you’d like to find out more about our range of Home Office Desks or discuss your requirements, simply request a callback.